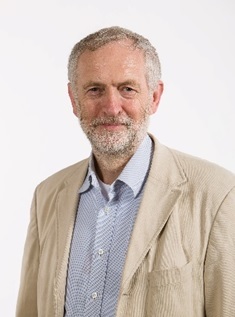 Jeremy Corbyn, leader of the Labour Party, and a Member of Parliament for Islington North since 1983. Jeremy is a longstanding and committed patron, who has always passionately supported the aims of our centre. 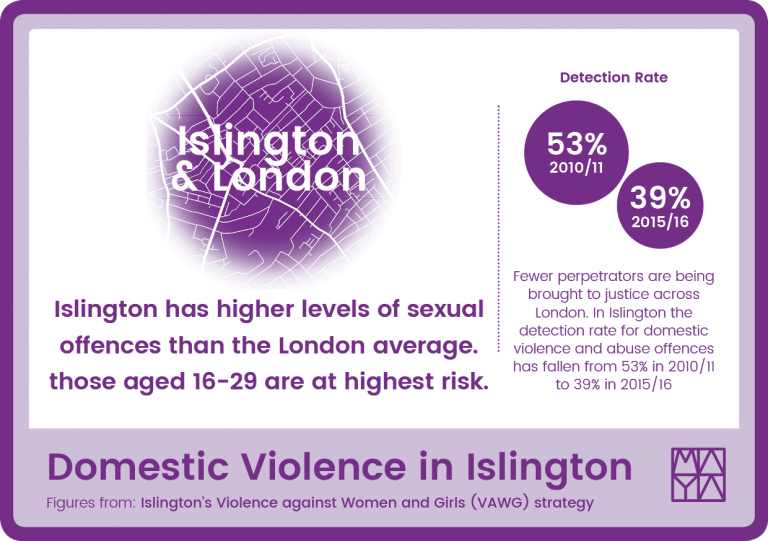 Jeremy is proud to be a Patron for a charity within his constituency that plays a vital role in supporting women to recover from trauma. 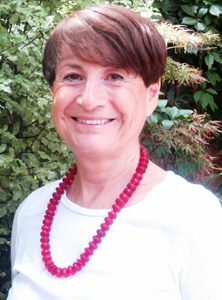 As a firm believer in the importance of psychotherapy, Melissa is proud to be patron of the Maya Centre. So many of our problems are rooted in childhood, and family experiences and patterns, and are profoundly affected by our social and economic circumstances. There are no ‘quick fix’ miracles but the right kind of psychotherapy, giving individuals a chance to reflect, in depth, on their lives, can create real understanding and hope for the future. Such therapy is often most needed by those who can least afford it which is why organisations like the Maya Centre are so vital. 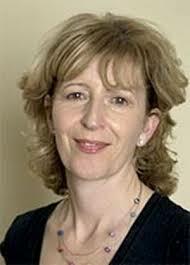 Melissa Benn is a writer and campaigner. She was educated at Holland Park comprehensive and the London School of Economics where she graduated with a first in history. Her early jobs included working at the National Council for Civil Liberties as an information assistant for Patricia Hewitt, later Secretary of State for Health, and as a researcher, under Professor Stuart Hall, at the Open University. She is a regular speaker and broadcaster. 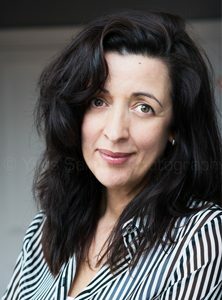 She has written and presented several Radio Four programmes including a series on the history of divorce, a three part study of forgiveness in personal and political life and a one- off programme on the historic Grunwick Strike. Jill is delighted to be able to be an advocate and champion of the Maya Centre in its unique and vital work, offering first-class therapy to women who need help and cannot afford it. 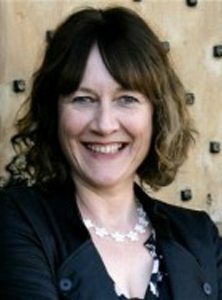 Jill Dawson is an award-winning poet and novelist, author of eight novels including Fred and Edie (which was short-listed for the Orange and Whitbread prizes) and The Great Lover, about the poet Rupert Brooke. She is an Advisory Fellow for the Royal Literary Fund. Two of her novels have themes of relationship violence (Trick of the Light and Lucky Bunny). These draw on her own experiences as a young mother in her twenties; living in squats and council flats in London she found herself trapped in a terrifying relationship for five years until – with the help of friends and the insightful comments of a therapist – she managed to leave. She knows first-hand how hard it is to escape from abuse when you have no money or job and when despair and fear have set in. But she also learned the importance of psychotherapy in healing, both for herself and her son. Now living in Cambridgeshire, married and with a second son and foster daughter, both teenagers. Baroness massey is very proud to be a patron for a charity who supports vulnerable women with talking therapy to help get them back on the right path to mental wellbeing. She believes the work carried out on a daily basis for women who aren’t able to afford private therapy, is so vital for women that find themselves in times of immense struggle, and despair. Born in Darwen, Lancashire. Studied French Honours at Birmingham University where she also did a Diploma in Education. She later did an MA in Health Education at London University and studied at the Tavistock Institute of Human Relations, completing a Diploma in Counselling to Individuals, Groups and Organisations. She was created a Labour Peer in 1999. She speaks in Parliament mainly about the wellbeing of children and families and education, and also on women’s issues, sport and the arts. She visits schools to discuss Parliament, as part of the Lord Speaker’s programme, and mentors final year students at the University of Birmingham. She holds an Honorary Doctorate at the University of Birmingham and a Fellowship at the University of Central Lancashire. Louise Doughty is happy to support the work of the Maya Centre as so many women need psychological support at a time when they are least able to afford or access it. Many women trapped in abusive or economically dependent relationships have found their self-confidence and their abilities to take risk eroded by years of external criticism and self-doubt. Therapy can help provide some of the tools for women to take a long view of their lives and what they want for their future. State provision of such therapy is woefully inadequate for supporting the number of women in straitened circumstances who need long-term support. Margaret was asked to join the Board of Trustees at the Maya Centre in 2003. 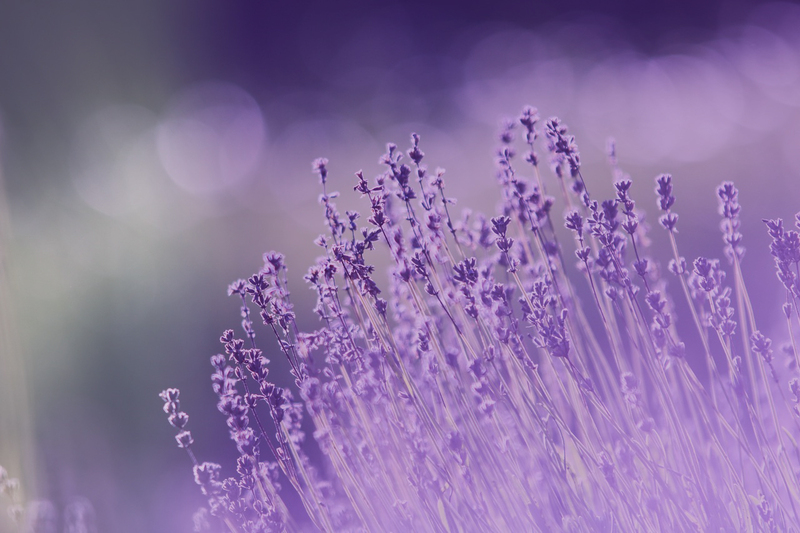 Her reasons for accepting were a long held view of the benefits of psychotherapy to deal with trauma, particularly for women and the knowledge that these services were both difficult to access and expensive. In offering its services to women of limited means, for many of whom English was not their first language, the Maya Centre was opening a door to change for women for whom these opportunities were otherwise not available. Through the training she received on first becoming a trustee and the support of trustees and staff Margaret soon realised both the stresses and strains of running a small charity with very limited resources and the dedication and commitment of staff and trustees to the work of the Centre. She remained on the Board for ten years, of which five were served as Chair. 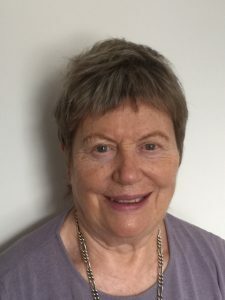 When Margaret resigned as a Maya Centre board member in 2013 she was keen to stay connected to the work of the Centre, so was honoured to be asked to become a Patron in 2015. Margaret was born in north London, the daughter of a refugee from Nazi Germany and a Welsh mother, and has lived almost all her life in that area. In the 1970s feminist politics opened her eyes to a different understanding of inequality, both in the West and in the wider world and the particular challenges facing women at home and in the workplace. Throughout the 1970s and 80s she was involved in a number of different feminist groups as well as working through her trade union to improve the conditions of working mothers in her industry. Margaret’s working life was in book publishing where she worked in one of the largest international publishing houses, running a large administrative department and commissioning and publishing non fiction titles. These including titles on politics, psychology, biography, current affairs, feminism and psychoanalysis.